Noir & Ink is a San Diego based branding and web design studio. What we do is simply this: We create jaw-dropping visual branding for entrepreneurs who are ready to dominate their market and transform their ideas into successful products and services. 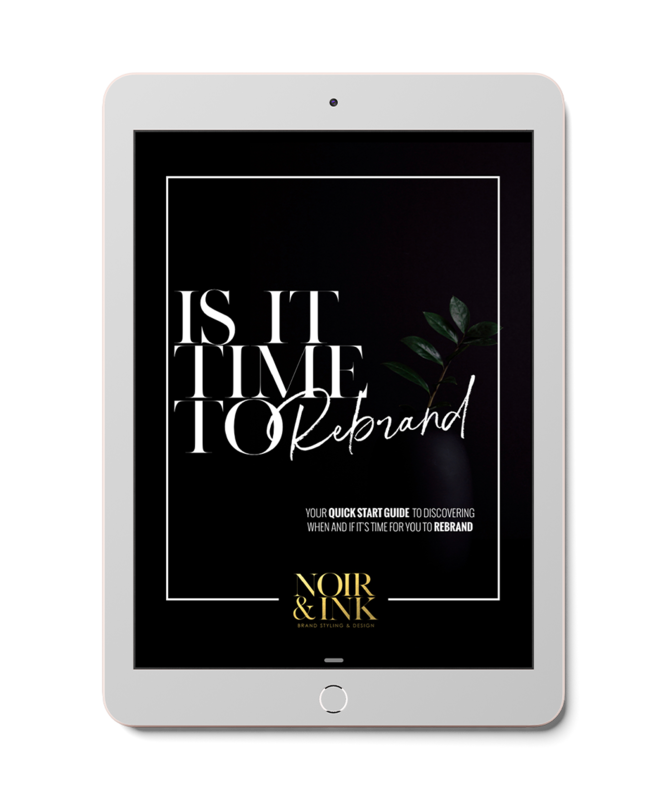 Get your 20 page guide on determining if your business is ready for a rebrand. • When is a good time to rebrand. themselves as they are considering a rebrand. *We respect your privacy. We will never rent, lease or share your info.